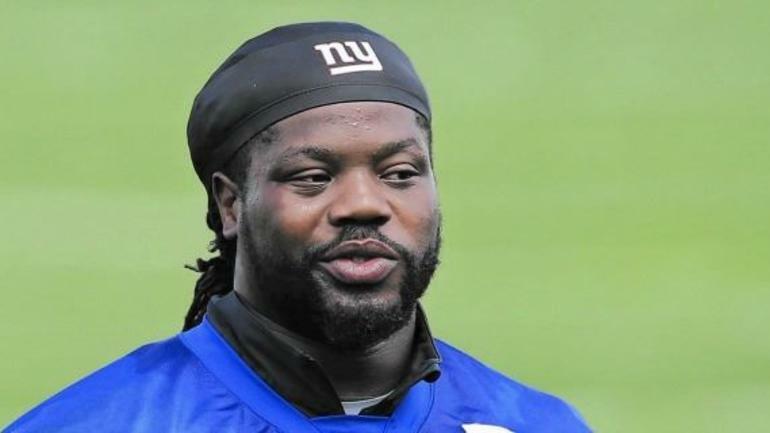 If you are an ardent follower of the American football or frequent user of social media, then you must have surely come across the name Damon Harrison. Also, you must have been more curious about who exactly this personality is, his background, and the history behind his current fame – especially when you consider his dominating presence in the game of American football where he has built a reputation of being able to keep running back faster than a Cheetah. We’re well aware of your curiosity; and it is for this very purpose that we decided to get an in-depth background of Damon Harrison so as to give you his biography, height, weight, and body measurement details. Damon Snacks Harrison is a professional American Football player born on November 29, 1988, in New Iberia, Los Angeles. Harrison is revered for his work as a nose tackle for the New York Giants, he is recognized for leading the league in run-stop percentage between the years of 2013 and 2016. But there’s more to his history than just that. From his early age in New Iberia, Damon Harrison has had a lot to deal with including mental dejection and emotional rejection. Born into the family of the Harrisons, there’s little to be said about his parents and family except the fact that his mom’s name is Brunella Harrison: a woman he loves so much and for whom he bought a car. He equally has siblings. Damon attended the Lake Charles Boston High School in Louisiana. There, he began his athletic career by playing both basketball and football and engaging in track events as an extracurricular activity aside his basic attention which was his education. Damon chose to play football after he injured his meniscus playing as a shooting guard in basketball. However, when college scouts came calling, Damon was cut from the football team due to his weight gain. He wasn’t overlooked once, but twice. Because of this, he took to the internet to find a college – Northwest Mississippi Community College. Still, more rejection followed as he was not invited to the Combine; causing his aid grant to be yanked from him. As soon as he realized football wasn’t going to work out for him, he decided to drop out of Northwest Mississippi Community College: returning home to a temporary employment placement at Walmart as a night stocker, stocking shelves. Working out his next line of action, he considered a return to basketball where he could rejuvenate an-already-dead-and-buried career, but the opportunities there had disappeared. Filling job applications, Harrison began trying to save enough money to get his own apartment and enroll at McNeese State University where he could try to work his way into the football team. He did this for a while before a recruiter reached out to him and lured him to the NAIA school’s Pro Day program in Iowa (William Penn University) because of an awesome performance Damon displayed in the weight room. Until attending William Penn which was an all-white college, Damon’s entire schooling (elementary, middle, high) had been in predominantly black schools. After a successful college career, Damon Harrison was signed by the New York Jets as a free agent in April of 2012. In his rookie year, he played just five games. However, he earned a chance when other veterans were injured, starting the entire 16 games of the following three seasons for the Jets. 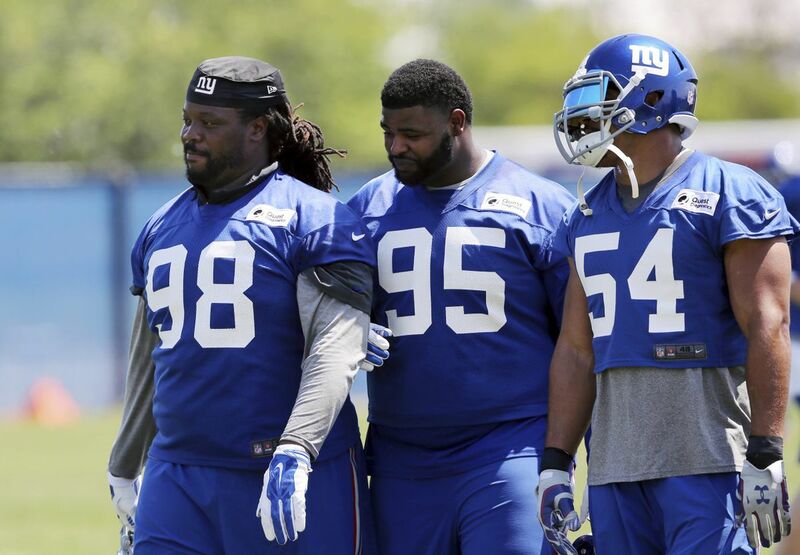 In March 2016, Snacks signed a five-year contract worth $46,500,000 with the New York Giants. At that point in time, he was already an NFL free agent. He was listed on the NFL’s Top 100 Players list in 2017. In all, despite the many rejections he got, Snacks still found a way into the NFL. It might also interest you to know that in 2005, Hurricane Katrina ravaged his town, leaving him and his community completely devastated by the incidence. This spurred Harrison to carry out many social responsibility projects and acts of philanthropy within his community. This includes the donation of holiday meals to the underprivileged families amongst others. His primary charity work, however, is the Damon Harrison I Told the Storm Foundation. The goal of the establishment is to empower the disadvantaged youth. In 2018, his deep-rooted philanthropy earned him the United Way’s Hometown Hero award. Harrison got married to his long-time friend, Alexis, in July 2016 and named his first child – a son – Damon Snacks Harrison Jr. He has four children in all, the remaining being his daughters. It was during his weight program at NAIA that Harrison grew from 250 pounds to an All-American 350-pound defensive tackle. Currently, he weighs 350 lb (159 kg) with a striking height of 6 feet and 4 inches. While other details of his body measurements are yet to be confirmed, Damon holds an imposing figure that’s respected both on and off the field.